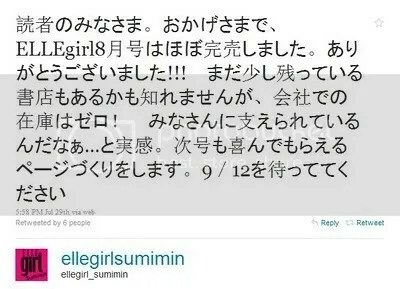 [Trans] 100729 ELLEgirl Chief Editor’s Twitter – ELLEgirl August Sold Out! To all our dear readers, thanks to you, ELLEgirl August issue has all sold out. Thank you very much!!! There might still be some shops that have a few copies left, but there are zero copies left in the company! It feels like… everyone’s supporting us~. For the next issue we’ll make pages that’ll make you happy. Please wait for 9/12. Changmin will be appearing in the August edition of the ‘Ultimate Decision’ game. From this week onwards, 4 weekly issues will be released and the game will revolve around Changmin’s every day life and his personality. Look out for part 2 on July 29th (Friday)! At which pace of life do you feel the most content, when you have a lot of time or when you’re super busy? Which type are you, are you afraid of the cold or afraid of the heat? Despite being irritated by the hot weather, Changmin was mindful of the air-conditioning settings due to the dehydrating effects it might have on his voice and skin. This is true professionalism! Which do you like more, morning or evening? When you leave home in the morning, do you waste a lot of time getting ready or are you able to leave quickly? Usually I spent 40 minutes to an hour getting ready in the morning. 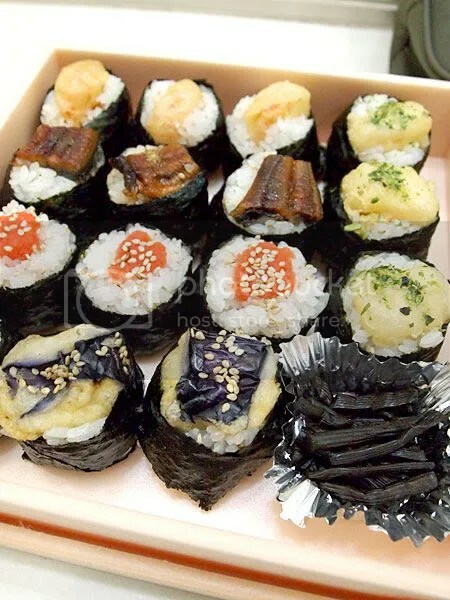 I shower, then I pick out my clothes… Oh and you CANNOT miss breakfast!’ This was what Changmin, who never misses breakfast, said. What’s more startling is that he always eats a whole bowl of rice in the morning! Achieving that with only 2 men in the house, it’s just completely amazing! Everyone. Sorry for the long wait! In the ELLEgirl August issue on sale now, there’s round 2 of Project Changmin in it! At the same time, backstage and other projects will continued to be uploaded online yo! There’s something regretful I have to tell you this time…… Like in the issue last time, everyone must be waiting for the video interview, but in fact something bad happened, and there’s no video (tears). Right till the day before the shoot, we we’re hyped up for the video, and even prepared two teams! And even though we had such a great standby like that……! However, we have many photos and backstage interviews, so please wait for those. Well moving on, about the magazine’s interview, there’s quite a bit we want to supplement. 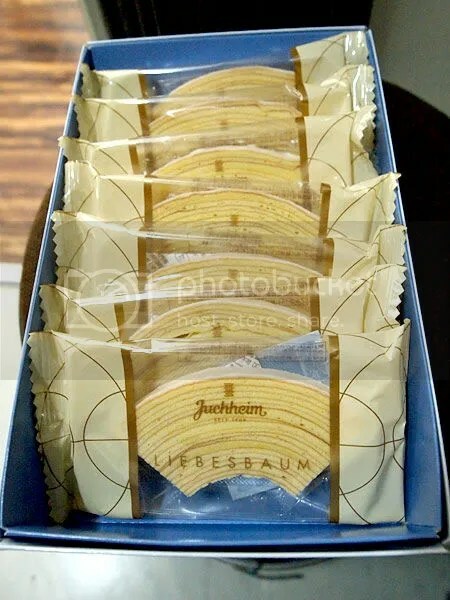 This time we could only use two cuts, so it was really hard to select them~. We were worrying right until the end about one picture that we didn’t include, but we included it in the making page even though it was small, and yet there’s also these other precious shots! The arm’s muscles somehow look manly and cool! That was what we thought, but because it covered the face, sadly it didn’t get chosen. 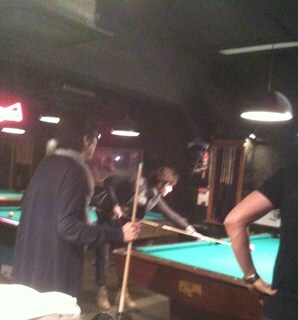 Such a casual pose too, just doing it without being requested to is really amazing! First is “the things fans ask for don’t feel real”. This, is of course not because you “totally can’t feel it”, I gathered some statistics that would create a great reaction(online PV viewership numbers, data like that) and told him, and he was surprised by it, having a nuance and said “I didn’t realise that it was that good”. Then, because he was such a modest character, he spoke humbly like “no no, I’m not that good……”. For example, when there’s clothes that fit him well and everyone praises him, he would go “no no, not at all”, and says things like, he saw his own looks already and has no confidence. By the way, we told Justin Bieber that “you’re really popular now”, and he smilingly said “Thank you!” without a hint of modesty (laughs). As expected of an American. This might be a culture difference! Anyway, about how passionate Changmin’s fans are, I told him clearly already, so please don’t say saddening things like “Why didn’t you tell him! !” anymore~. Written in the making page of the magazine there’s the online project of “The Ultimate Choice”, and in the following week, there will be around four entries made. Look forward to each time, and please choose to have this or that! Even though there were near 20 questions, we thought he’ll just answer them however, but he took the time to think through each one of them to answer us…… he’s so serious! -That was what the manager said (laughs). Without further ado, at the pace of a week, we’ll continue through with Project Changmin, don’t miss it! By the way, we collected questions for Changmin in the blog before, we totally forgot to tell you that it’s already finished, and there’s still a lot of questions that we’re thankful for being given in…… Anyway, we’ve ended the collection of questions, and so, thank you very much! If you have anything to say, please leave a comment! The photo shoot studio was illuminated with Hunan lights. Wont the staff there feel sleepy? When asked them, they said “no no no!” wont even let us look at Changmin’s slits. Doesn’t matter about insufficient sleep before completing all the work, maybe the nervous feeling keeps someone from feeling sleepy. In the make-up room, with the surrounding Staff talking and laughing in half Korean half Japanese. Sometimes he laughed so hard that people on the outside could hear. The 8th of this month we ordered the first set of clothing, truthfully the look on the entire body has this kind of feeling. Changmin says this style and his personal clothing style is more similar. Saying it like that, the day before shooting at the Chanel show, saw with personally how wore his scarf the same way. 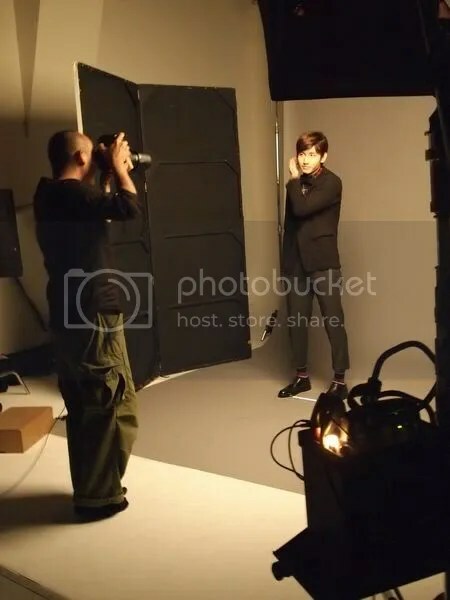 During the photoshoot, Staff requested Changmin to “try acting as if the photographer is your girlfriend!”. The effect was looking at the balding strong facials of the photographer, MITSUO, and continueously exhibiting expressions of being in love!! By the way, this one is MITSUO. Today he became「MITSU子」and filmed many amazing photographs for us! Because he is really busy, Changmin hardly has time to buy his own cloth. 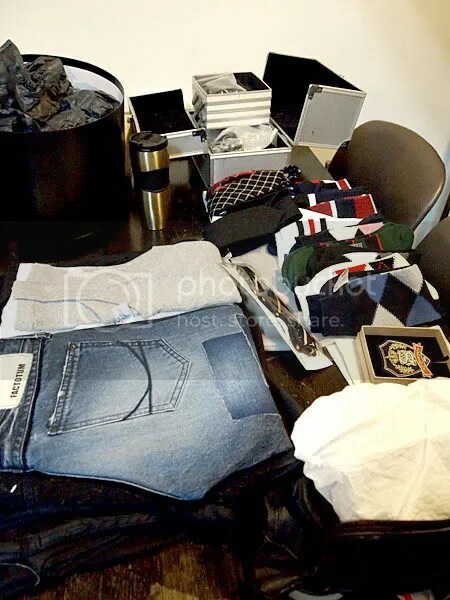 Picking out cloth for the photo shoot could give a feeling of buying cloth. 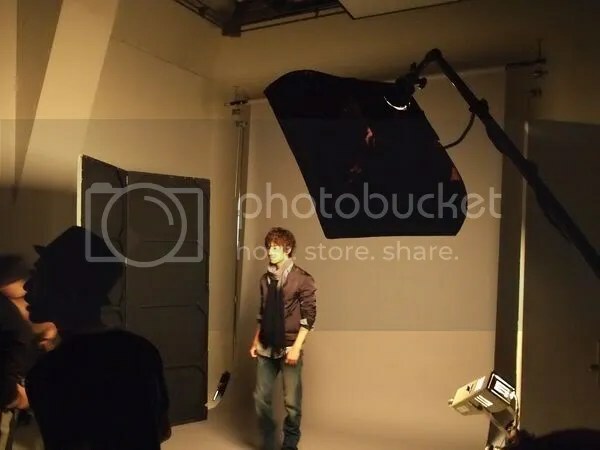 Although it wasn’t chosen for the magazine cover, this time’s outfits, he seems to fancy the short sleeve “ATTO” black jacket. Changmin and the stylist seems to get along well like friends. The friends he has good relationship with, what type of people are they? When we asked him this, he was stumped, his manager answered for him. “Watching from the side, Changmin’s friends are mostly pure and innocent” everyone likes watching sports, drinking at home, like how normal 22-year-old would live their lives. He was stretching while waiting, Changmin rubbed his facial muscles. We asked him “You are not good with laughing?” When the staff asked, he flatly denied it…… He wouldn’t admit defeat. Its regretful that even though we mentioned it on the cover, but we really haven’t revealed Changmin’s smile, its hidden in our private possession. 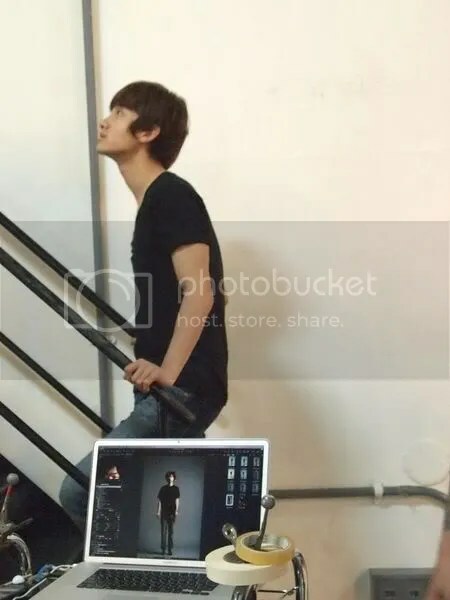 In the previous filming, Changmin listened to the photographer’s instructions on striking poses, this time he was very active. 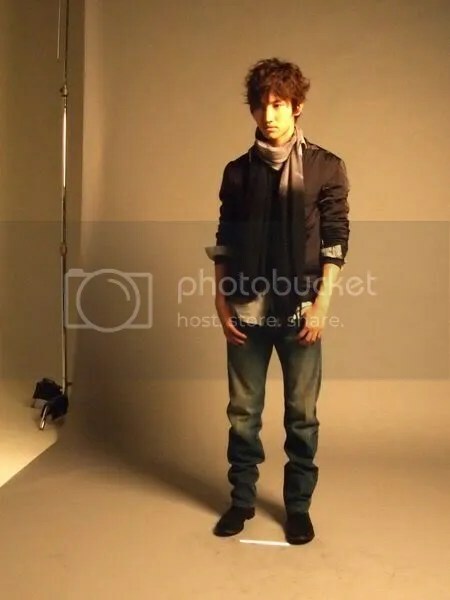 He tried putting his hand in his pocket, tried changing his foot position, also had done his one hair…… very straightforward rhythm is very nice, the change is very abundant! Changmin’s photos, will be published in the August issue, must take a good look at them!! 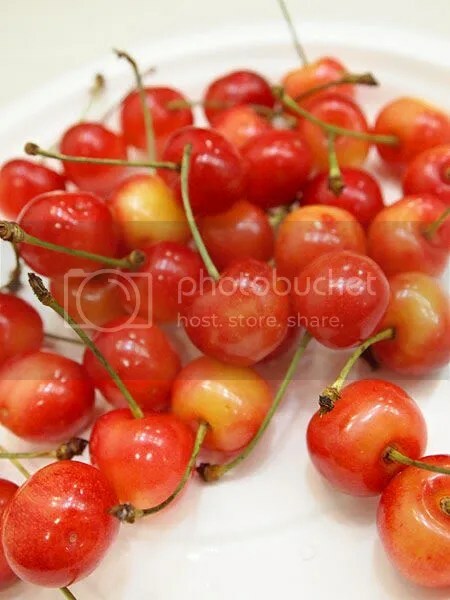 Refreshing foods, at Japan right now is the most fresh, imported cherries. This time coming to Japan, no matter where, cherries would be brought out. Right after finishing filming Changmin screamed “I’m hungry”, quickly brought out the pastries and cakes, to end the day. Last time during filming was in the middle of losing weight, this time can eat to my heart’s content. Such a masterpiece was hidden in other places!! During the resting periods his expression was really relaxed, but once the shooting started, he immediately started becoming enthusiastic! This time he also gave us 3 newly signed polaroid pictures! 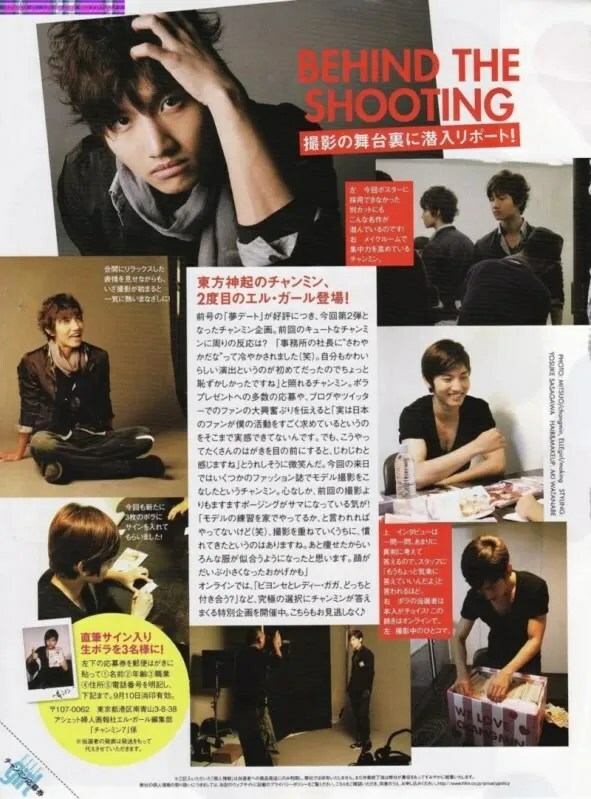 Tohohshinki’s Changmin – Second appearance on ELLEGirl! 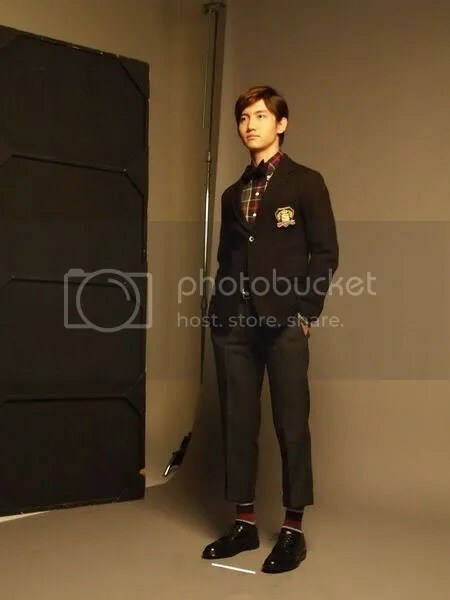 Changmin came to Japan this time as a model to shoot for a fashion magazine. In all fairness, it feels as if he has become even more perfect than the last time! With the online section, “Beyonce or Lady Gaga, who would you date?” etc., there are a lot of extreme questions prepared for Changmin to answer. Please don’t miss out on it. Facing Ellegirl’s photographer TUSI’s nonsensical questions, Changmin still answers them nicely. His expression looks really attentive!! TUSI’s recommendation for Changmin’s photoshoot theme was: A night out on a date (meaning he wanted Changmin to express seduction!) 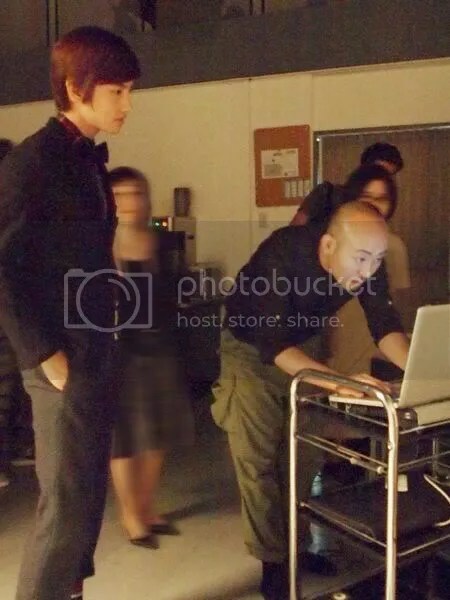 When they were shooting, although Changmin was facing a male photographer, he transformed perfectly. Girls that are buying ELLE, you’ll be able to see that expression of Changmin!! Changmin really is the man!!! You’ll understand when you see the magazine! !